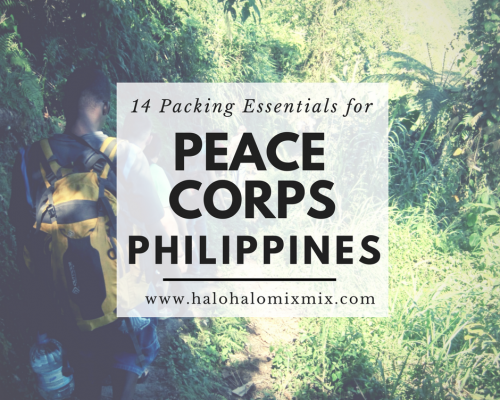 Are you hoping to teach more Filipino culture with your family? 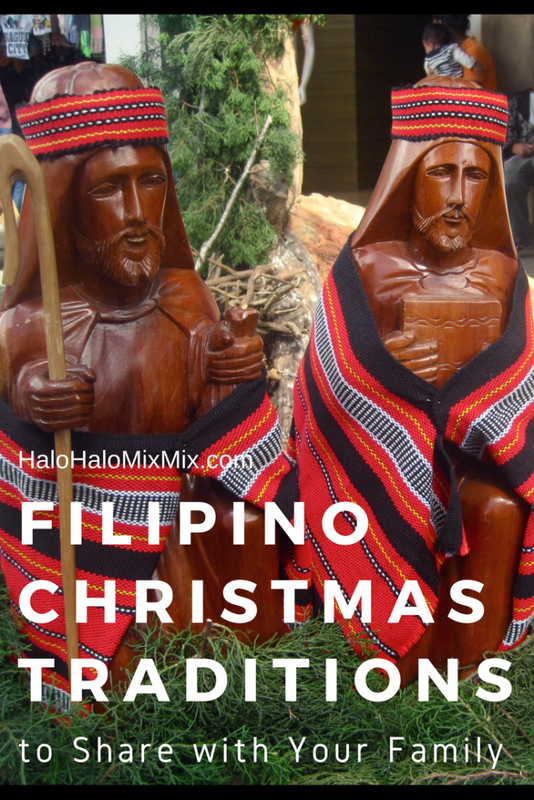 What better way than to share some beloved Filipino Christmas traditions! In the Philippines, the Christmas season starts at the end of August. Not even kidding. You’ll start hearing Christmas songs being played in malls and stores around this time. Then by September and October, you’ll see Christmas decorations start popping up all over the city! Talk about extending the Christmas festivities! But Christmas in the Philippines is fun! Here are a few Filipino traditions you can share with your family and friends! Simbang Gabi is actually a Catholic novena that starts nine days before Christmas. This means that for nine days, Filipinos attend a lively Mass to celebrate and look forward to the coming of the birth of Jesus. That is dedication! Nowadays, many churches still offer the traditional Mass time (I’ve gone to one!) but others hold a Mass in the evening to make it easier on us folk that just can’t crawl out of bed at 4:30am for nine days straight. After each Mass, there is a celebration with food and sometimes performances hosted by different families or groups. Often you can buy rice cakes or other sweets from vendors outside the church. Simbang Gabi can be found at many parishes throughout the United States. They are becoming more popular now, even amongst those who aren’t Filipino (but love the food!). 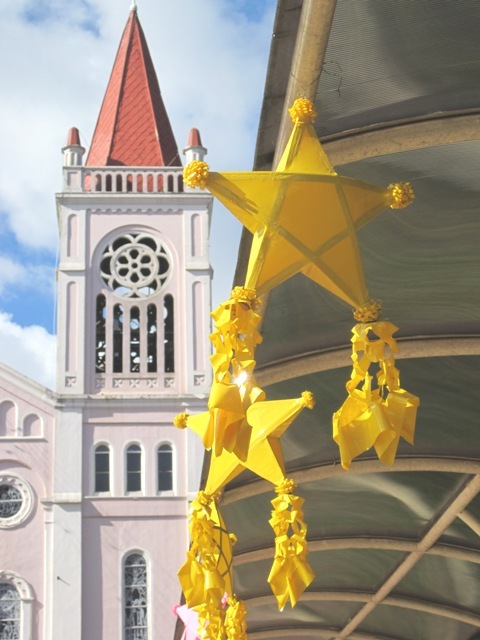 A parol is a Filipino Christmas star that is traditionally made from a bamboo frame and covered with thin paper (sort of like a paper lantern). You can decorate them with paper and ribbons, flashing lights, or other bright colorful materials. 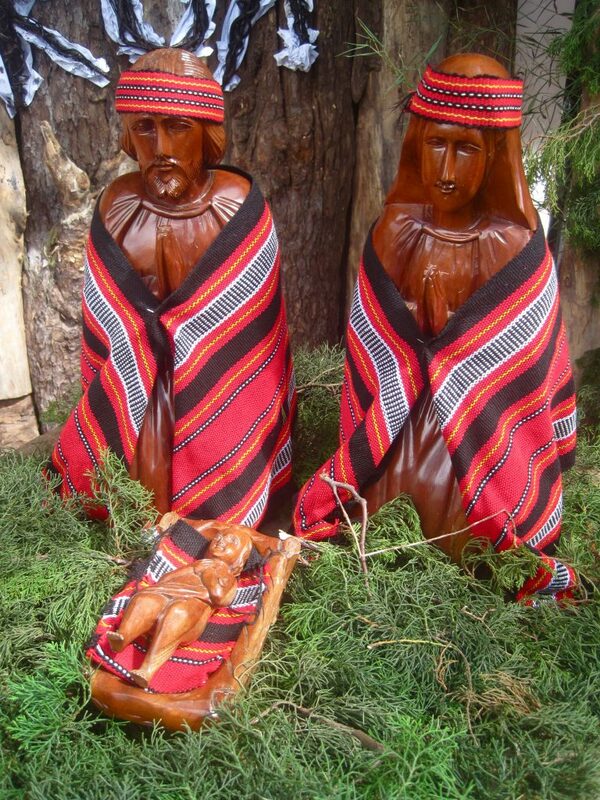 They are probably one of the most iconic cultural Christmas decorations in the Philippines. In the Philippines, it is a tradition for children to go caroling around their neighborhood for several days before Christmas, and will usually be given small coins in return. When I lived in baguio, my neighborhood kids made their rounds every night and always stopped by my door singing as loud as possible. Some had shakers or small tambourines, and some just clapped along to the songs. Caroling is such a festive way to celebrate the Christmas season and is super fun for kids. Keep the tradition alive! Or better yet, head to a local hospital or nursing home to sing carols and you’ll spread cheer and smiles all around. 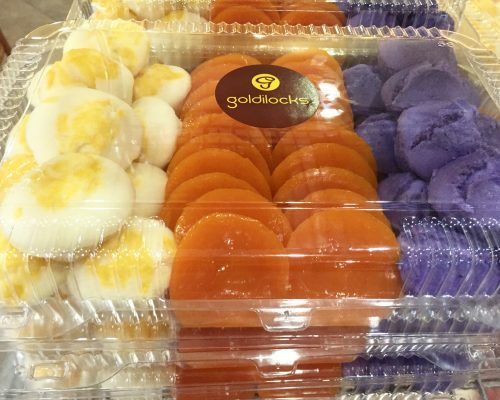 In a Filipino household, it is a tradition to wait until midnight on Christmas eve to celebrate. And celebrate they do! 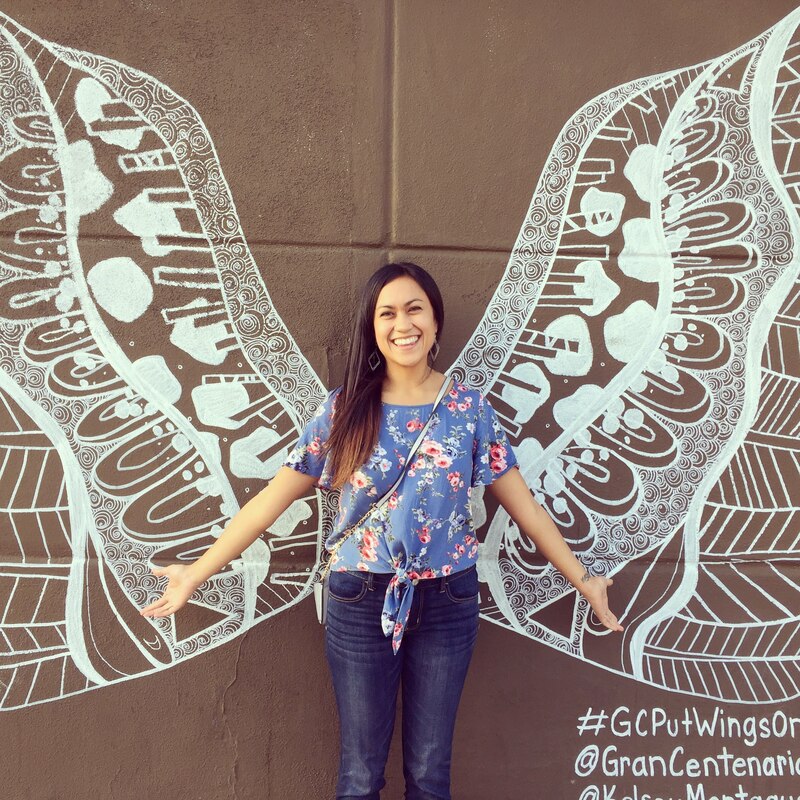 Families will prepare a whole feast complete with food, drinks, sweets, music, laughter, and games. Don’t be surprised if you stay up til 3am in the morning partying and eating, haha! Filipino Christmas celebrations are not complete without lots of good food! 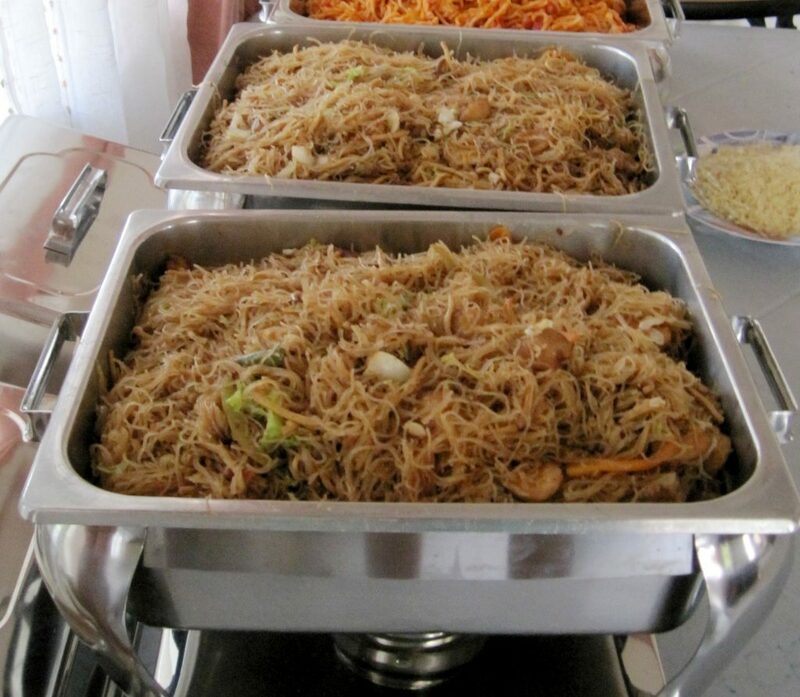 Some popular dishes are adobo, lumpia, lechon, curry, afritada, pancit, mango float, rice cakes, and more! And finally, learn how to wish your family and friends “Merry Christmas” in Tagalog! Click here for the pronunciation. 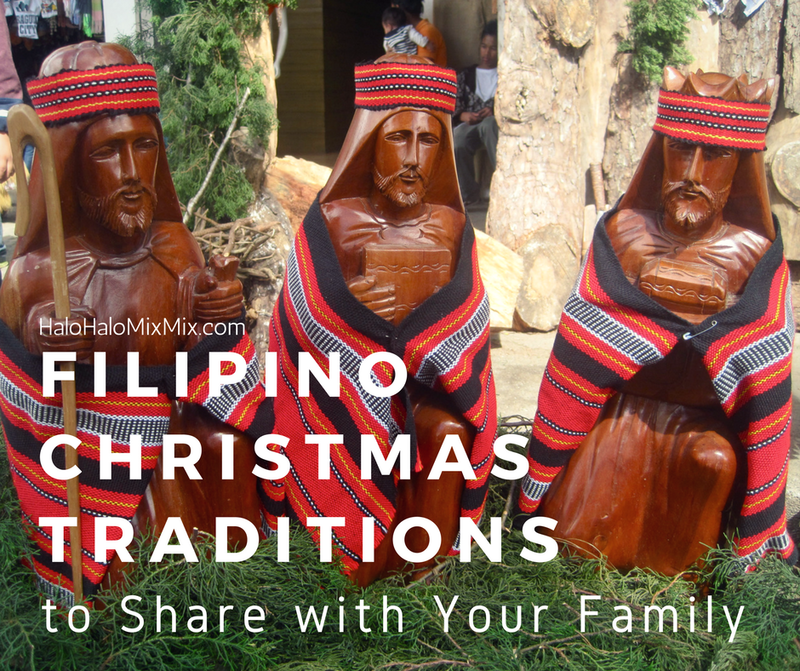 Do you have special cultural traditions that your family does at Christmastime? 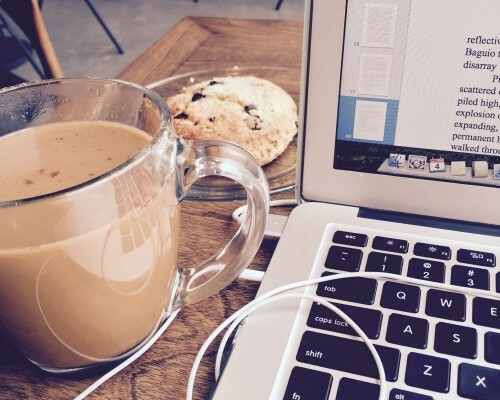 What are your favorite holiday activities? Share your thoughts below!